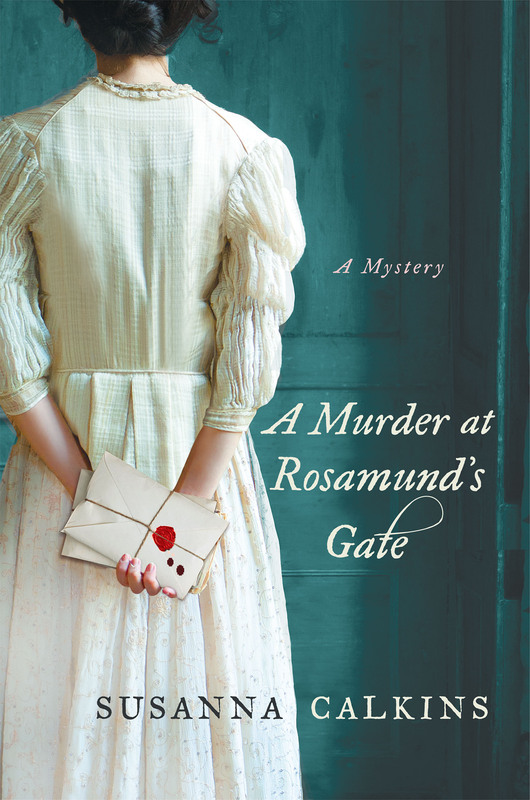 Interview with Susanna Calkins, Author of Historical Mystery A Murder at Rosamund’s Gate | Oh, for the HOOK of a BOOK! Erin, Thanks again for having me! This was a really fun interview! 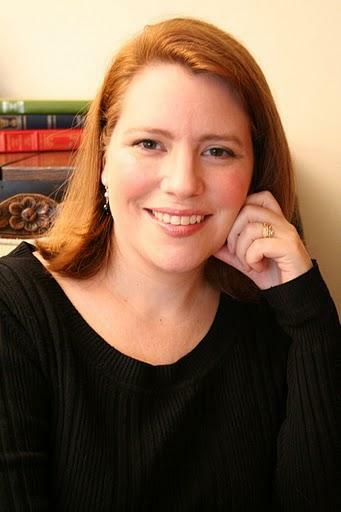 I look forward to answering any more questions from readers of your awesome blog! I wanted to ask you, also: Are you working on a novel too? Wonderful interview. I’ve already ordered my copy. I hope it arrives soon. Pingback: A Murder at Rosamund’s Gate by Susanna Calkins is a Must Read 17th Century English Mystery | Oh, for the HOOK of a BOOK!